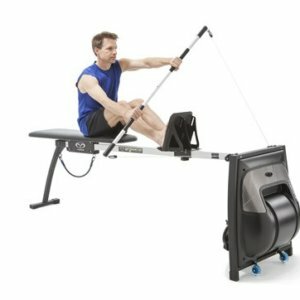 Instruction Manual – Swim Ergometer | Vasa Inc.
training resources – technique, workouts, and exercises. 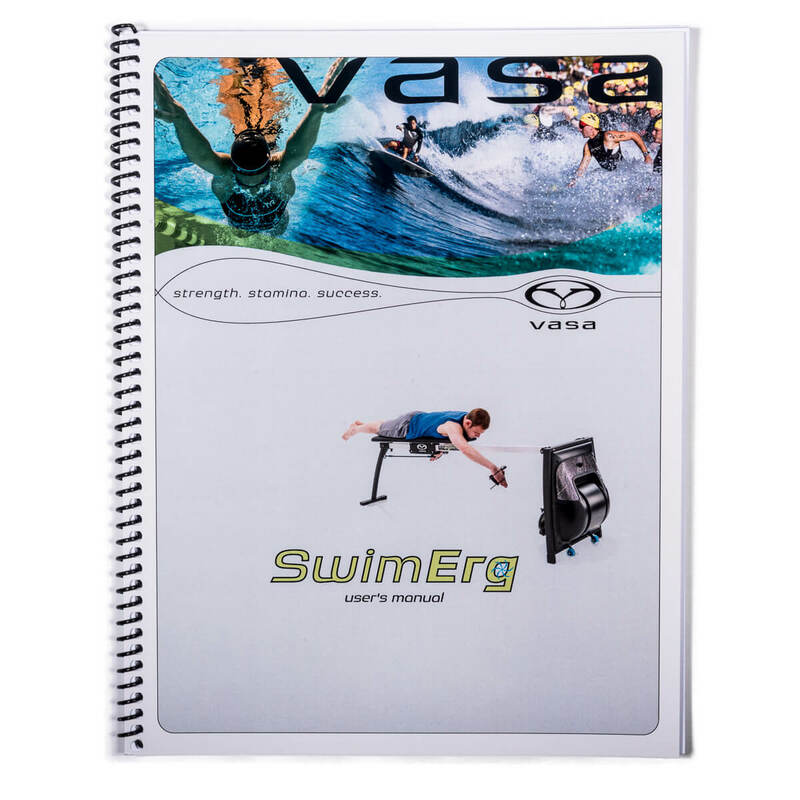 NOTE: A printed manual is included with every Swim Ergometer. If you prefer an electronic version, please download the PDF file below. The above manual reflects the current production Swim Erg. 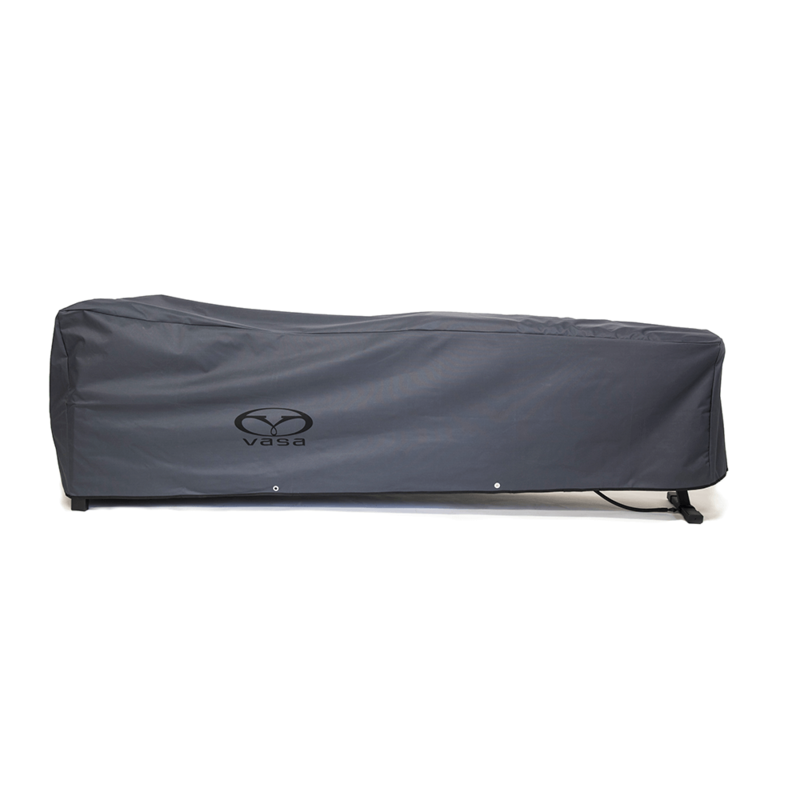 If you are looking for an earlier model (Pre May 2012), please contact Customer Service. 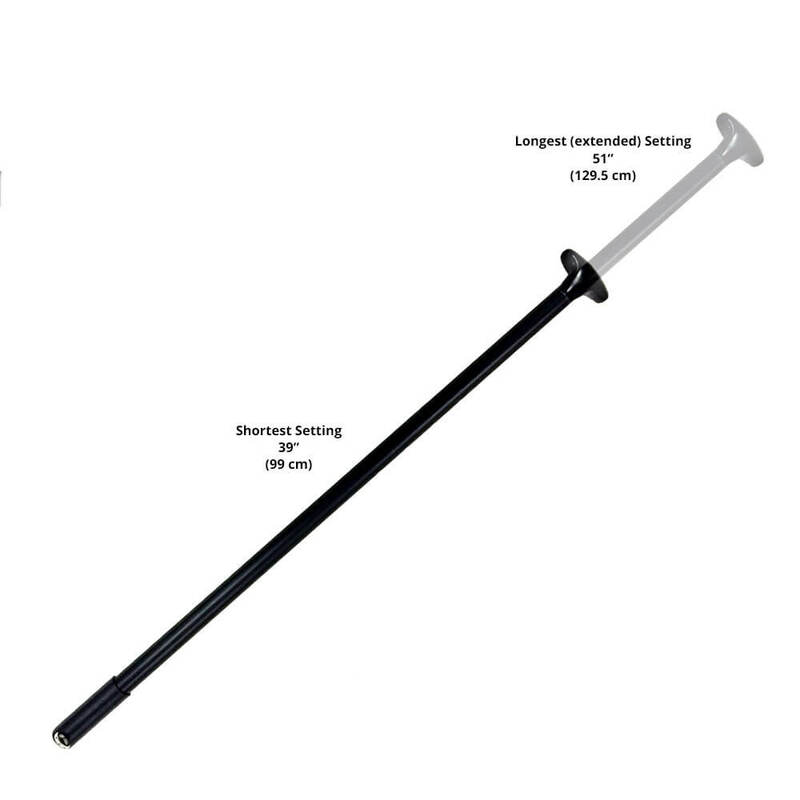 The Kayak Erg Instruction Manual, is also as a download.